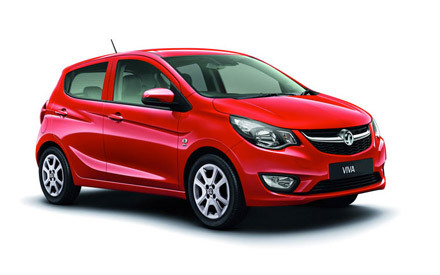 Here at Motorparks, you’ll find the incredible new Vauxhall Viva. The 2017 Vauxhall Viva may be a compact city car, but it certainly isn’t lacking in gadgets. With features like rear park and hill start assist, as well as lane-departure technology, every drive is comfortable and enjoyable. 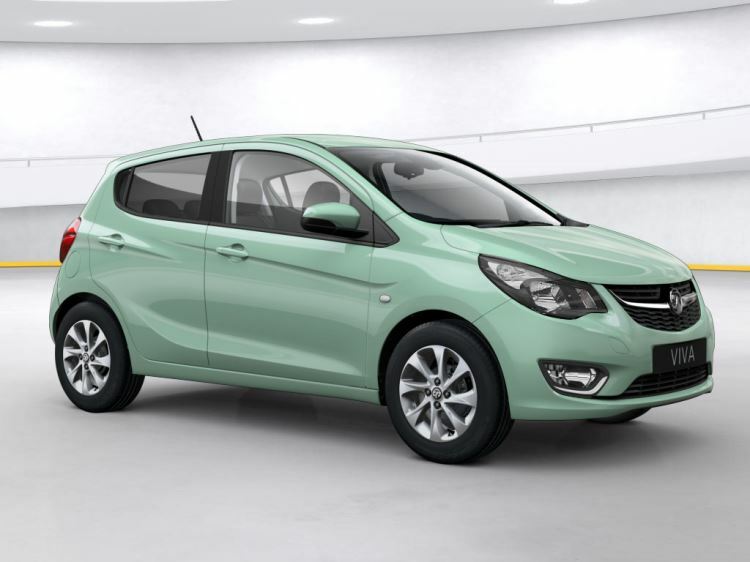 Thanks to a sleek, curvaceous exterior, the Vauxhall Viva also boasts an impressive road presence. Discover your next Vauxhall vehicle in our range below. Looking for other compact Vauxhall vehicles? Motorparks is also home to new Vauxhall Adam and Corsa vehicles. 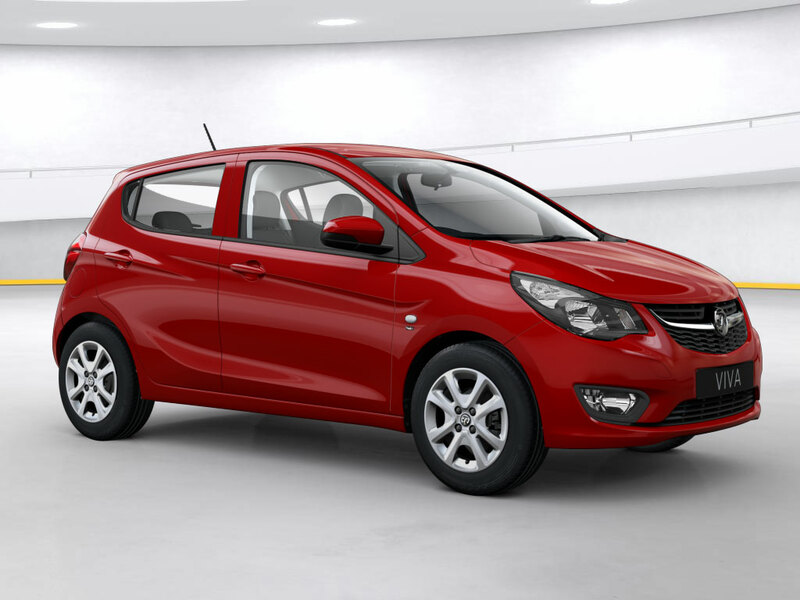 Enquire today about the new Vauxhall Viva online at either our Doves Vauxhall Southampton or County Motor Works Vauxhall dealerships.